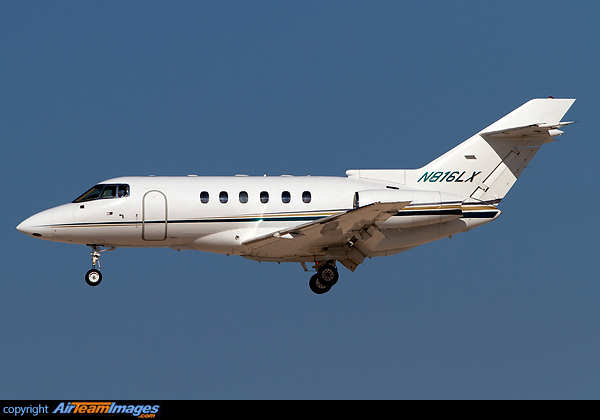 The Hawker 800XP is a twin engined mid-size business jet, it is derived from the design of the UK-built British Aerospace 125, first built in 1962, which evolved into the 125-800. Raytheon bought the Series 800 program in 1993 and renamed it the 800XP. The 800XP uses the TFE731-5BR-1H, rated at 4660lb thrust.